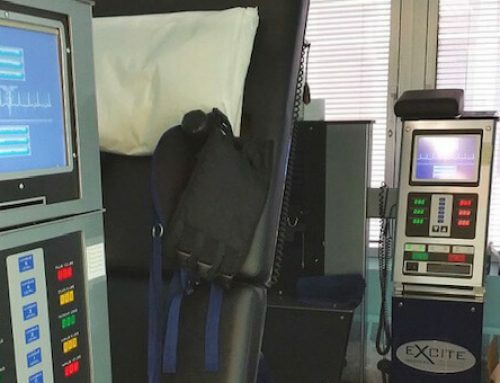 While there are some injuries or surgeries that can heal after a decent amount of bed rest, there are quite a few that will have a patient needing rehabilitation afterwards. They need to decide whether they want to see a regular physical therapist or a Physiatrist. The two terms sound nearly alike – and there are some who may confuse it with psychiatrist, which is far from this field. That said, it’s not unreasonable to ask the question: What sets a Physiatrist apart from a regular physical therapist? Physiatry was first adopted by the American Medical Association in 1946, after the person who founded it, Dr. Frank H. Krusen, had petitioned for it for several years before that. Both physiatrists and physical therapists have undergone a lot of education and training even before opening their practices. Physiatrists have gone to medical school, though. When it comes to physical therapy, the therapist tends to focus on one part of the body – the part that’s affected. Physiatrists look at the bigger picture – the whole body and how everything interacts. The main difference is that a physiatrist doesn’t actually do the therapy treatments with patients. They will see them, diagnose them, and then turn it over to a physical therapist, who will be following a course of action that the physiatrist prescribes. For a patient, it’s basically like seeing a specialist before the physical therapist. 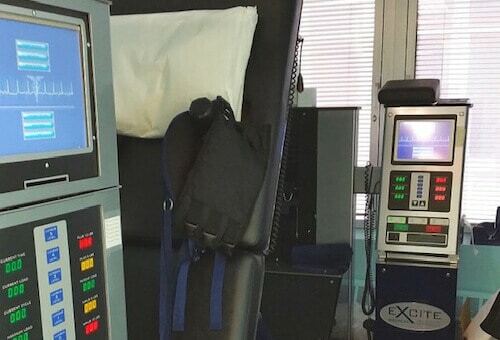 The physiatrist is considered the foremost expert on neuromusculoskeletal and disabling conditions and they oversee the whole recovery process while working with the physical therapist. Dr. Steven Moalemi is a highly-respected physiatrist and has helped direct many people to health over the course of his career. 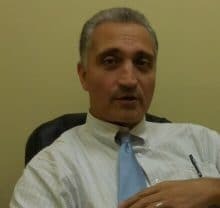 He is a fellow of the American Academy of Physical Medicine and Rehabilitation and has been board-certified for 20 years and has received many of the highest credentials in his field. 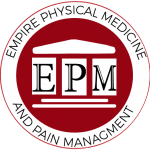 His staff at Empire Pain Management will work closely with all patients to ensure that they have a speedy return to maximum health.